Varda, who was dubbed “the godmother of the Nouvelle Vague,” died March 29 in Paris. 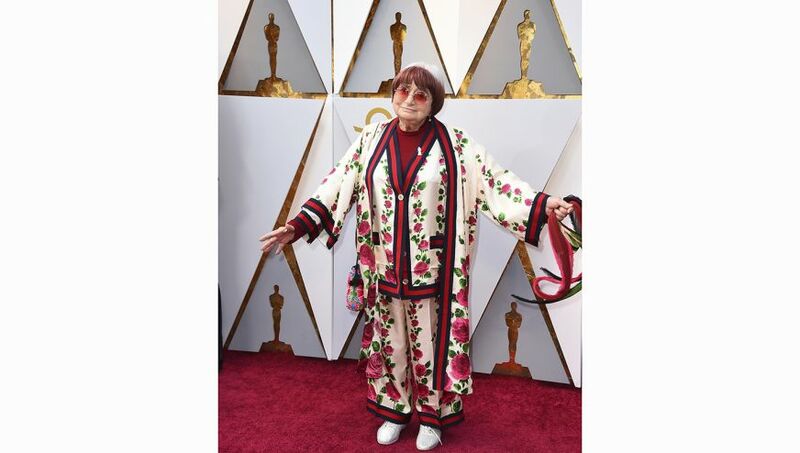 She was the oldest filmmaker to be nominated for a competitive Oscar. The opening bars of J.S. 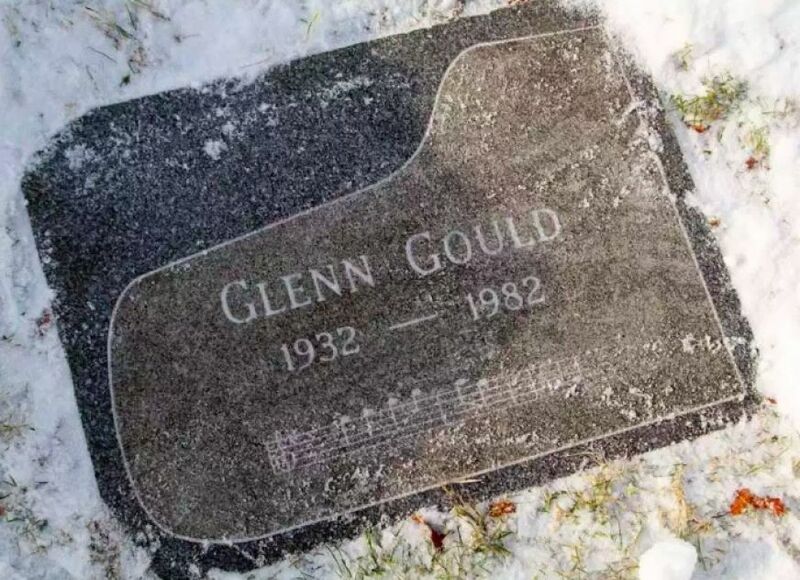 Bach’s Goldberg Variations are inscribed on the headstone of Glenn Gould’s grave, located in a remote part of Toronto’s Mount Pleasant Cemetery. No musician is as closely identified with Bach’s keyboard music as this Canadian pianist. 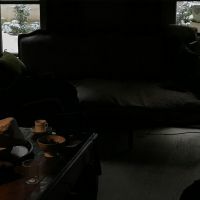 During my junior year aboard in Austria, I lived on a budget of less than $100 a month, and any indulgence in a movie meant a day without food. I went to the movies often. 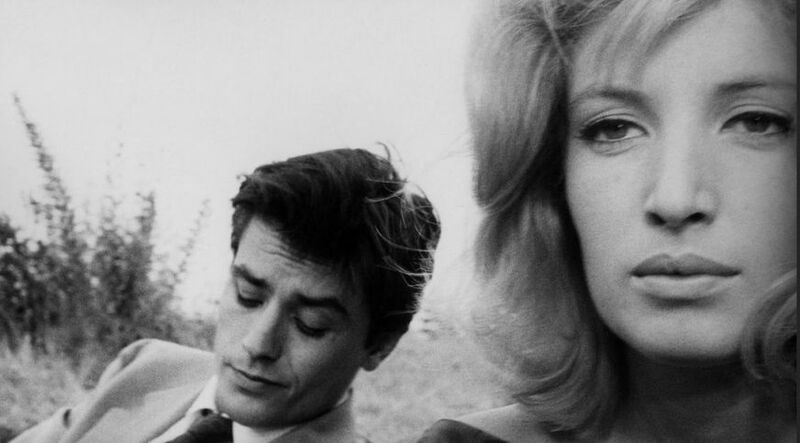 One afternoon, I splurged to see the latest Michelangelo Antonioni film. 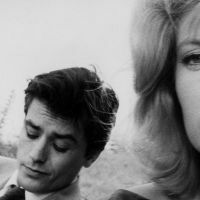 Dubbed into German for its Austrian presentation, this new film was titled Liebe, 1962; it was known in Italian as L’Eclisse. 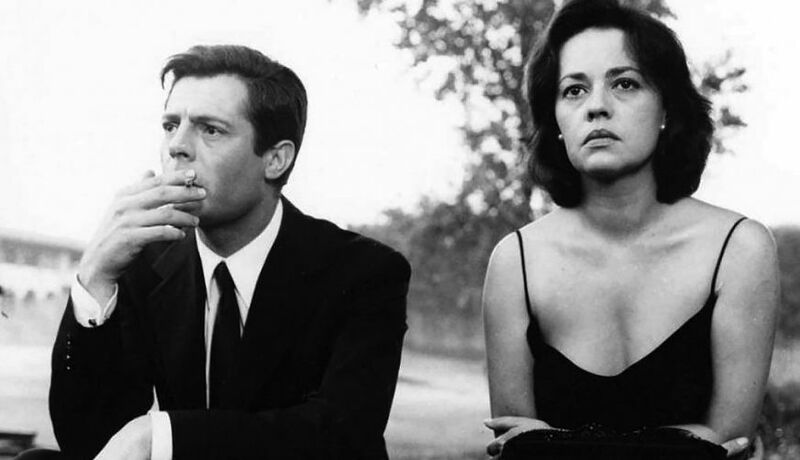 Phillip Lopate’s essay "Anticipation of La Notte" captures that pure faith that movies truly mattered and could afford us rich insight into life’s dilemmas, qualities that had previously been attributed to the novel. But it's also simply a great read. 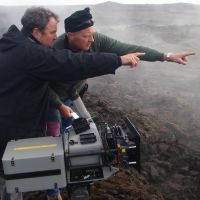 Every year at this time, as Hollywood focuses on the “best” feature films, which are almost always in English, it is worthwhile and rewarding to take a broader look and see the best of international cinema right on our own doorstep. 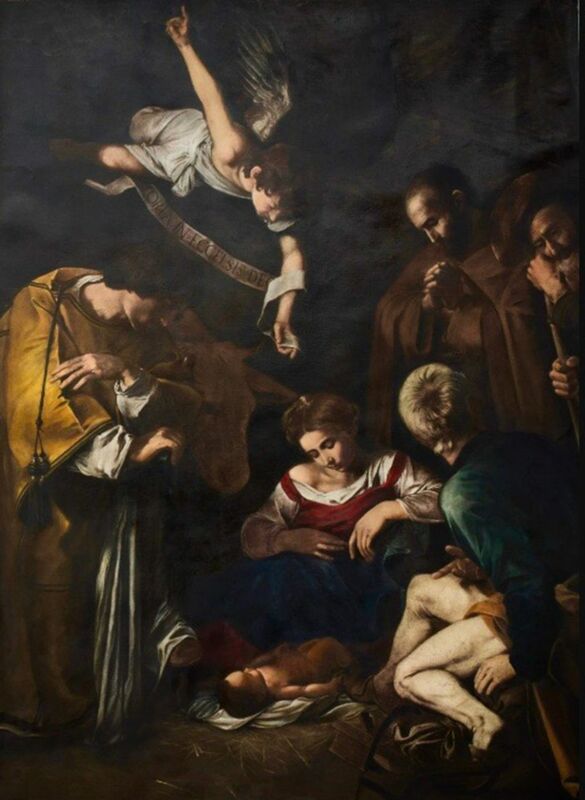 On Oct. 17, 1969, during a stormy night, a masterpiece of early 17th century Italian religious painting was stolen from the Oratory of San Lorenzo in Palermo, Italy. 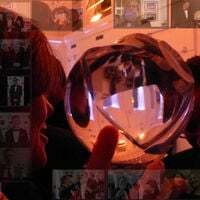 It has remained missing throughout an intense international investigation that has lasted almost 60 years. 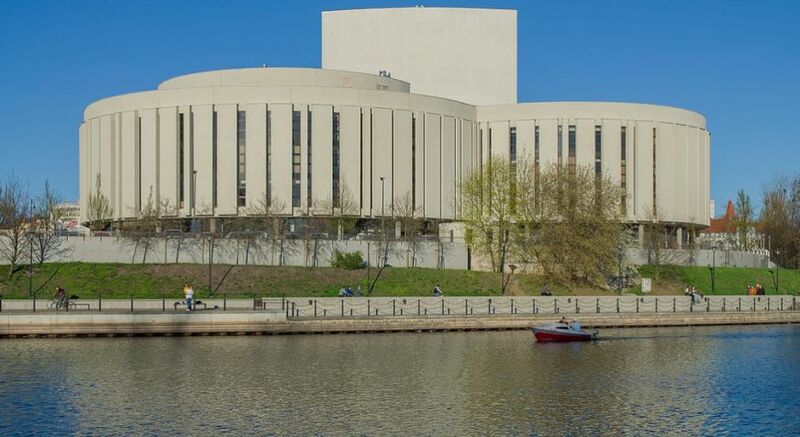 On Nov. 11, a Sunday morning, Carol and I were walking along the embankment of the River Brda in Bydgoszcz, Poland. At precisely 11 a.m., nearby church bells rang out not only as a call to mass, but also to honor the moment when, 100 years earlier, the Great War of 1914-1918 came to its bloody end. 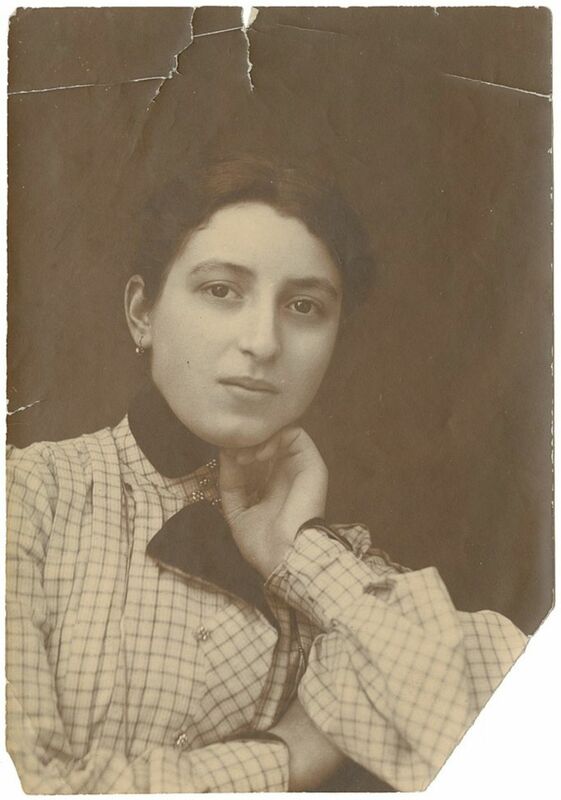 Even in the tangled, still evolving record of what happened to the possessions of Europe’s Jews during and after World War II, the story of Elsa Koditschek's Egon Schiele painting is an uncommon one.